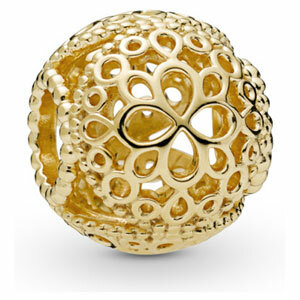 Wear an abundance of flowers on your bracelet with this radiant Pandora Shine ™ charm. 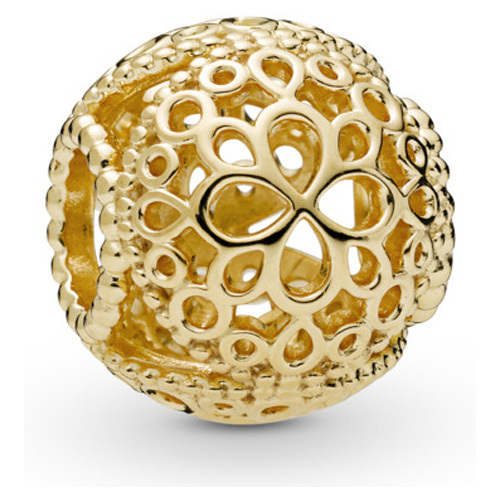 The openwork 18k gold-plated sterling silver design holds three spheres of filigree flowers that create a calming sense of space. Also available in sterling silver. NOTE: This item is currently backordered and unavailable.